USPA NEWS - Shutterstock, Inc., a Leading Global Technology Company offering a Creative Platform for High-Quality Content, Tools and Services, announced on February 19, its Seventh Annual Oscar Pop! Poster Series Drawing Inspiration from World Famous Iconic Pop Artists to reimagine Movie Posters for the 2019 Academy Award Best Picture Nominees. 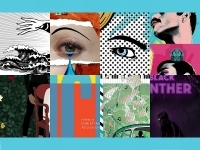 Shutterstock's TalentedIin-House Designers each channeled the Style and Aesthetic of a Particular Artist to recreate one of the Eight Nominated Films using Imagery from Shutterstock's cCllection of over 225 Million Images. Shutterstock, Inc., a Leading Global Technology Company offering a Creative Platform for High-Quality Content, Tools and Services, announced on February 19, its Seventh Annual Oscar Pop! Poster Series Drawing Inspiration from World Famous Iconic Pop Artists to reimagine Movie Posters for the 2019 Academy Award Best Picture Nominees. 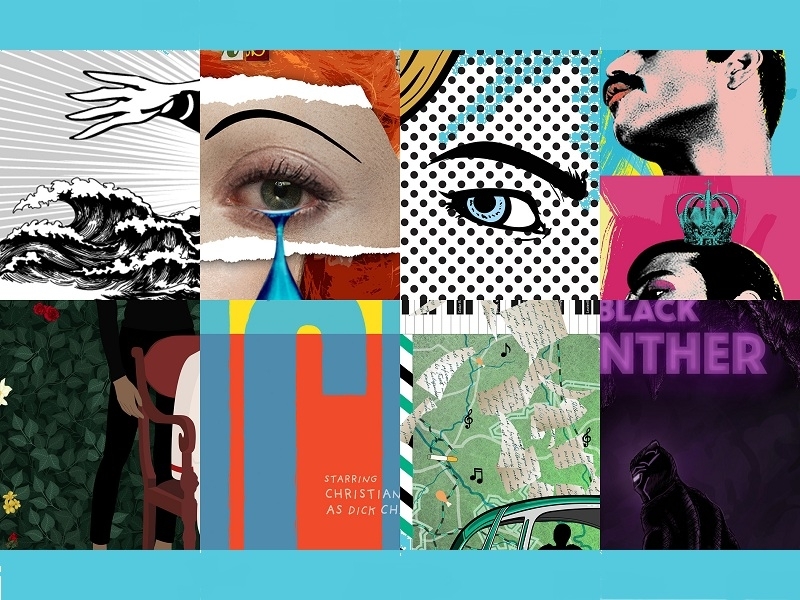 Shutterstock's TalentedIin-House Designers each channeled the Style and Aesthetic of a Particular Artist to recreate one of the Eight Nominated Films using Imagery from Shutterstock's cCllection of over 225 Million Images. From Fearless Superheroes to the Tales of a Legendary British Singer, this year's Best Picture Oscar Nominees feature a Variety of Complex Characters, Historical Moments and Big Dreams. The Team of Designers was able to capture a New Perspective for each of the Movies bringing Creative Visions to Life Using Shutterstock's Library as Inspiration and a Resource. Some of these Inventive Designs are Direct Tributes to Renowned Artists such as Richard Hamilton, Roy Lichtenstein and the King of Pop Art, Andy Warhol. Others take Elements from the Work of Jack Kirby, Elevating Elements from the Golden age of Comic Books, as well as Sister Mary Corita Kent, embracing Bright Colors and Vibrant Typography.